"Technology is best when it brings people together." -Matt Mullenweg, Social Entrepreneur. More than ever before, we are able to bring in the moment pictures from Africa to you. You're probably thinking, well, businesses have been able to do that for over a decade now thanks to Skype, Facebook, Instagram, you name it. But for our friends in Africa, the ones that live in remote locations too far from a clean water source, that sort of technology is just beginning. Our partners in Africa have been spending the past few months participating in an Instagram competition to help increase their technology use and give us an in the moment view of what is going on in Africa, rather than relying solely on an occasional U.S. team traveling overseas to capture images. It's a program we first told you about in September. But our partners need your help for some motivation. They love knowing what you think about their photos! What's more is they are competing for prizes based upon the number of “likes” they get on our Instagram account. So if you aren’t following us on Instagram, now is the time to start. 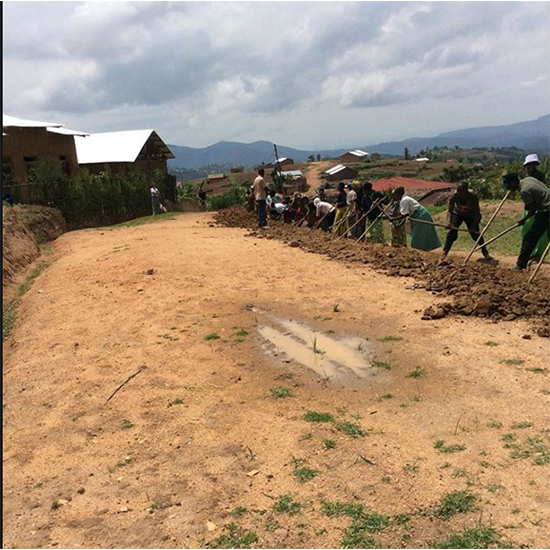 During our 2015 Lent campaign, you raised funds to bring clean water access to three communities in Rwanda. This is the third community where your funds are being put to work. Clean water construction is underway. Anena Gloria is just 10 years old. She is taking dirty water home for cooking. Together we can bring clean water to her community. 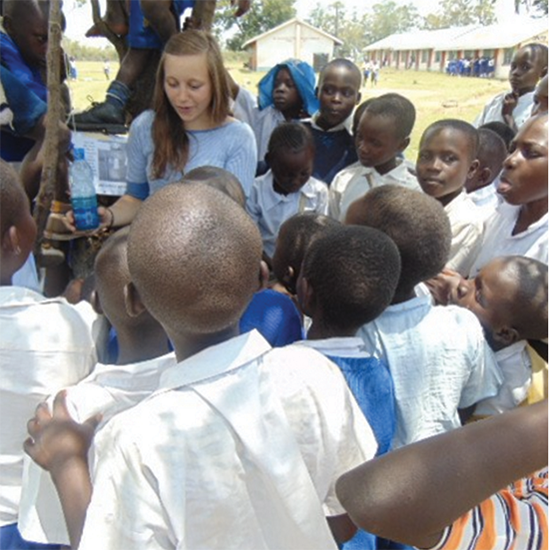 Our partner Lwala Community Alliance in Kenya is teaching school kids the importance of washing their hands properly to prevent spreading disease.